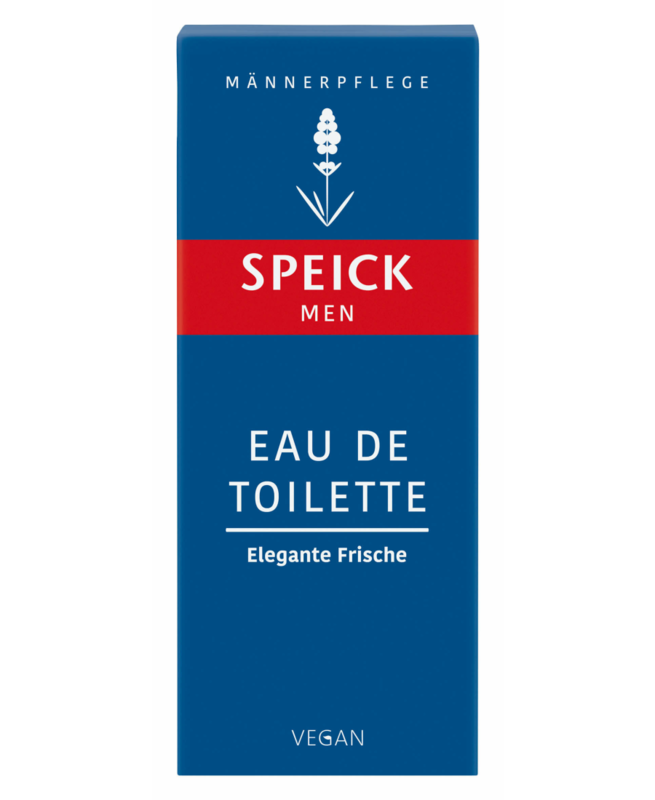 Speick Men Eau de Toilette is a uniquely energising and well-balanced scent. 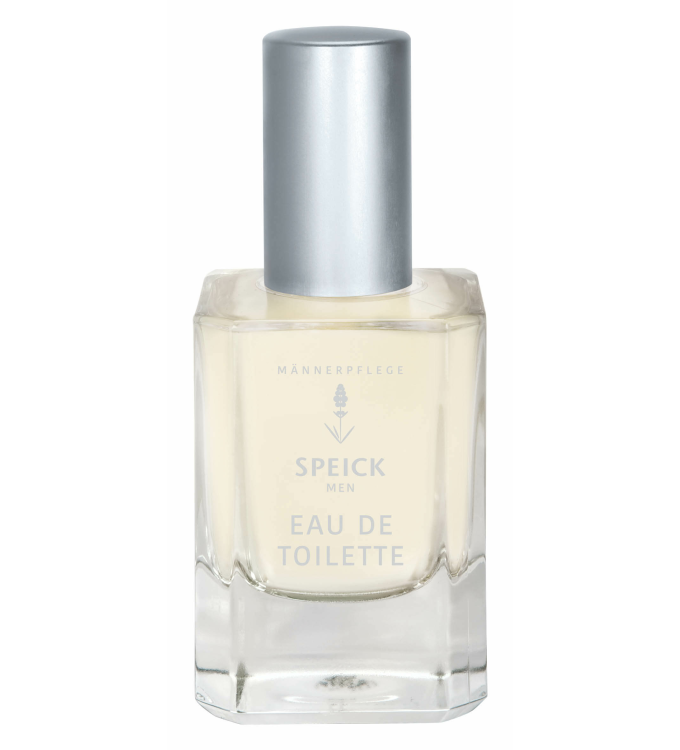 Contemporary, masculine and invigorating, the characteristic top note of harmonising Speick extract is what makes this fragrance so incomparably charismatic. Refreshing notes of lemon grass and petitgrain oil emit a sanguine lightness at the heart of the fragrance while patchouli oil completes the sophisticated composition with a delicately spiced base note. 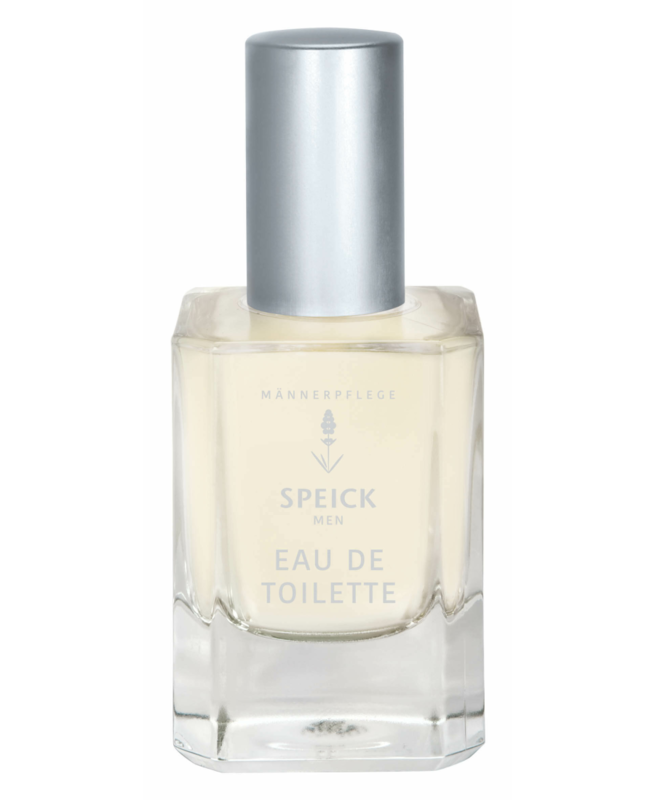 Each Speick product contains the harmonising extract of the high alpine Speick plant from biologically regulated wild harvesting (kbW). 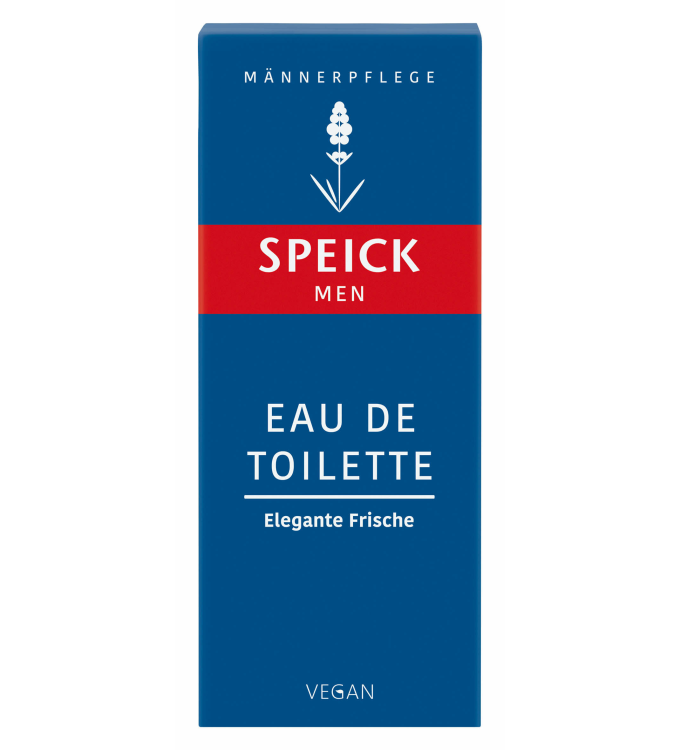 Free from artificial colours and preservatives and mineral oil-based ingredients. Dermatologically and allergologically tested. Vegan.